In this session your are working on clearing your mind and opening your eyes, using three colored balls, identifying, and calling out the color as you pick up the release point. Close your mind and open your eyes. 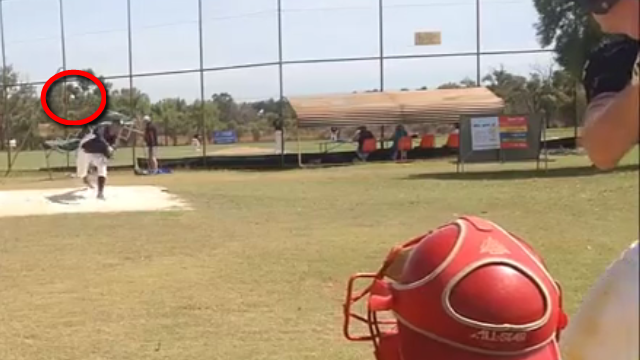 Master the best game day hitting strategy to think with your eyes and not your mind. Why is Seeing the Pitcher’s Release Point so Important? 1. 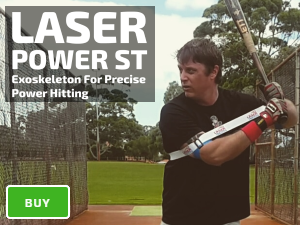 Prevents “rushing your swing,” as your mind and body compensates when you can’t see the ball. 2. Improves your pitch recognition. 4. 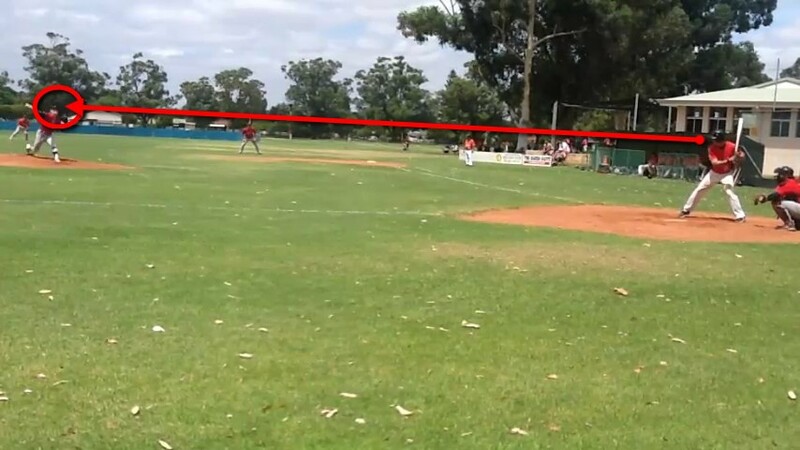 Failure to see the ball adds, “perceived velocity;” to a fastball. 5. Allows you to “read and react” to “late-breaking” pitches.